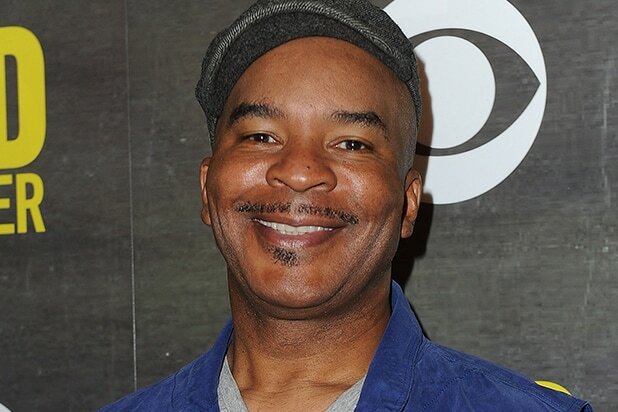 NBC has cast David Alan Grier to play the Cowardly Lion in its live production of “The Wiz,” the network announced Tuesday. Grier will play the fraidy cat who asks Dorothy if he can join her on her journey down the yellow brick road to Oz. Latifah will star as the Wiz, the mysterious and powerful wizard who holds the keys to the Emerald City, but whose metamorphosis from ordinary to extraordinary is itself a hoax. She rose to her lofty position after being transported by accident to Oz in a hot air balloon during a snowstorm. Mills will play Auntie Em. Craig Zadan and Neil Meron (“The Sound of Music Live!,” “Peter Pan Live!,” Oscar-winning “Chicago”) will serve as executive producers. Kenny Leon (“A Raisin in the Sun”) will direct, with Harvey Fierstein (“Torch Song Trilogy,” “Hairspray” and “La Cage aux Folles”) providing new written material. Universal Television is producing in association with Cirque Du Soleil Theatrical. Craig and Meron have also produced the Oscars for the past three years, but will not be returning for 2016. Grier has had an extensive television career and co-starred on one of the seminal comedies of the 1990s, “In Living Color.” Other series include “Martin,” “Life With Bonnie,” “Crank Yankers,” “Happy Endings” and “Law & Order: SVU,” while film credits include “Jumanji,” with Robin Williams and “The Woodsman” with Kevin Bacon. “The Wiz Live” will premiere on NBC on December 3.